I am getting better as a photographer each day. That’s adding to my bulging collection of photos all tucked away inside a nest of folders on a single computer, on a single drive. That’s an absolutely fantastic recipe for the day when disaster comes calling and my lone hard drive decides to catch a cold. My increasing skills as a photographer has served me a wakeup call. I don’t want to lose my precious photos. It’s time to hitch up the pants and do some backing up of all my precious memories captured in the snaps. In geek-speak, I am going to create redundant backups of my photos using multiple online storage services. Sounds impressive I bet! But doff your hats to the free software I have picked for this bulk job – PicBackMan. I am kidding of course. It isn’t a superhero. Just a lightweight (~ 1.5 MB) and free software that runs without a fuss on Windows. It promises to arrive soon if own a Mac. iOS and Android versions are also in the works. The installation tells me that you will need .NET Framework for the job, and don’t forget to give your Firewall the permission for the bulk uploader to access the internet. It ends up as cutesy icon on the system tray. Gives you a single uploader to upload to top 7 photo and storage services. Helps you bring together your haphazardly spread out photos (online and computer) into one single storage account as a backup. PicBackMan can backup photos to Flickr, Picasa, SmugMug, Dropbox, Box.net, SkyDrive, and Facebook. It automatically monitors for new photos and backs them up without needing to intervene. It does multiple backups instantly and automatically. 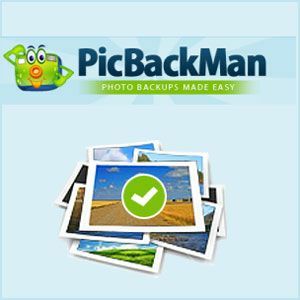 PicBackMan makes your photo backups very easy – period. How Automatic Is PicBackMan – Do I Need To Give It Directions? It can’t read your thoughts and it does not come with ESP. 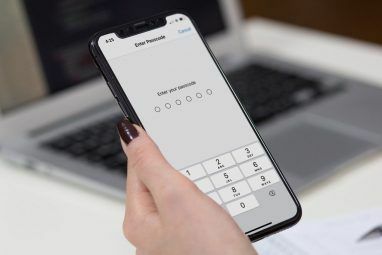 You have to set it up initially by creating an account (a very easy process I might add here) and then allow PicBackMan permissions to access your online photo storage accounts (Flicks and Instagram in my case). We will get to the exact step by step process in a while, but let’ s get ahead of the story here and say that from here on PicBackMan monitors your computers as well as online accounts for new photos and backs those up automatically. Online accounts covered for automatic monitoring are – Facebook, Instagram and Foursquare. Not much of sweat required here. As the screen below hints, you simply associate folders on your computers that have photos you want to backup, and link them to accounts you want to backup to and PicBackMan does the rest. Note that you have to associate sub-folders if any separately as PicBackMan does not associate automatically with sub-folders. It backs up all the photos and then monitors for new photos in those folders and when new photos land in those folders, PicBackMan backs them up instantly without your prompting. 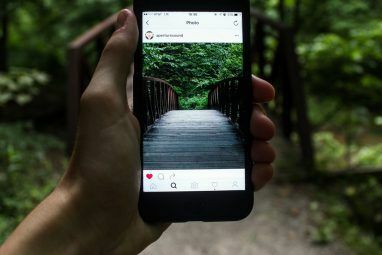 The same process is followed for your online social accounts like Facebook, Instagram, and Foursquare. With a small checkmark on the setting, you can tell PicBackMan to only upload when computer is idle. When the upload is done, a tiny balloon notification gives you the rundown. 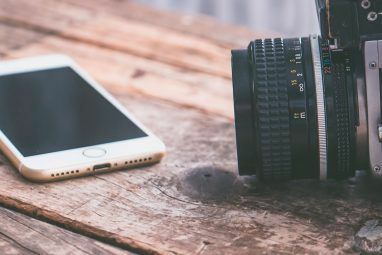 All your photos are backed up and saved into albums / sets which are set as “private” so none of the photos are visible to anyone except you, ensuring 100% privacy. You can choose to change these settings as you need by logging into your account, as required. PicBackMan also picks up photos in which you have been tagged in Facebook as well as your own. PicBackMan does not backup duplicates. So, do you think that PicBackMan cures your backup anxieties? Is it one of the better photo uploaders you have run into lately, or are their better? Upload a few comments here. Explore more about: Cloud Computing, Data Backup, Flickr, Photo Album, Photo Sharing, Photography. fantastic app! just loving it. just the app I needed. Its super easy and automatic. Can you just back up pics from your computer? Err...that is what the tool is for.